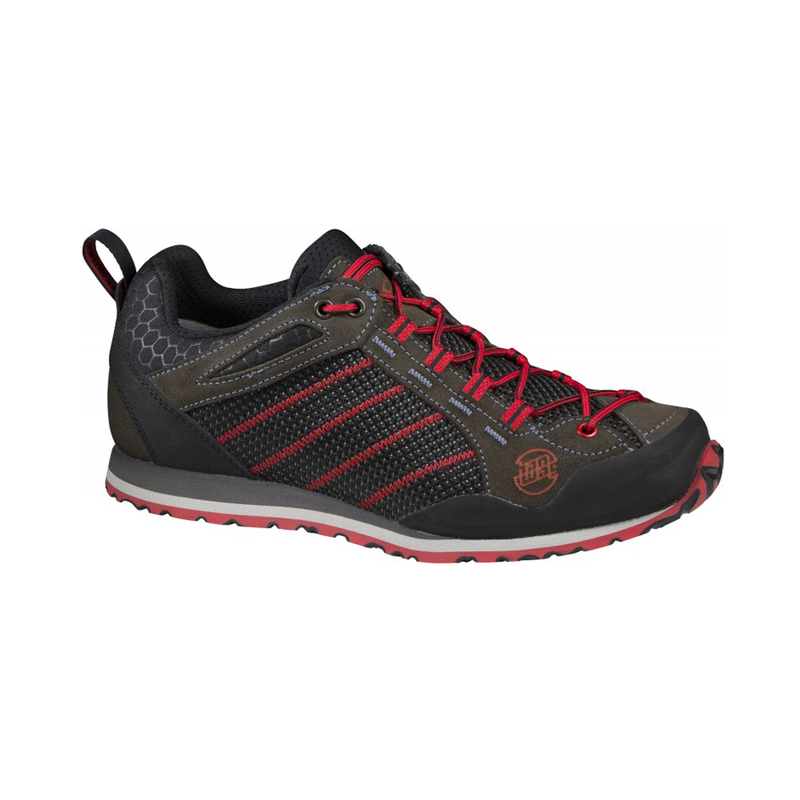 Comfortable and sporty low cut shoe with exceptional comfort for everyday use. Suitable for everyday, leisure and general hiking use, i.e. easier hikes in lowland terrain and walks on good paths.